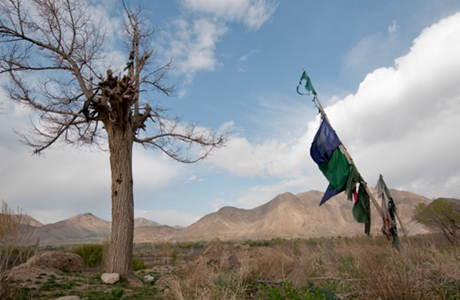 In 2007, Italian journalist Daniele Mastrogiacamo, his interpreter Ajmal Naqshbandi, and their driver Syed Agha were captured in Afghanistan. The driver was decapitated soon thereafter. The journalist was rescued in a controversial deal struck between the Afghan and Italian governments that swapped him for imprisoned Taliban fighters. The interpreter was not included in that exchange and was ultimately killed by the kidnappers. 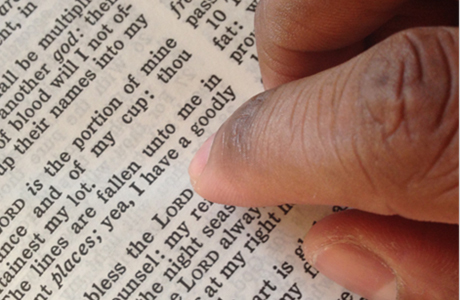 In a clash of religions, extremists have been targeting bible translators across Africa and the Middle East. The crimes against the linguists range from burglary to aggravated assault to homicide. In a particularly horrific attack, in March 2016 two translators were gunned down and two others bludgeoned to death. 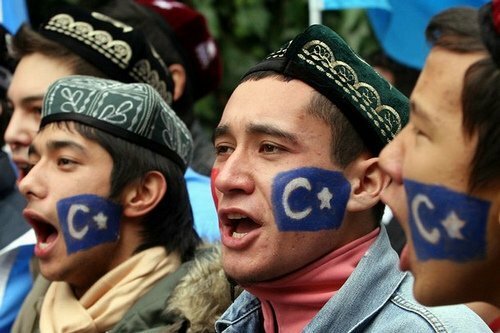 A Uyghur translator, Mirhemitjan Muzepper, was sentenced to 11 years in prison for translating Chinese-language news that the Chinese government viewed as subversive. While he was charged with inciting separatism, the station that employed him and posted the translated news was not prosecuted. The Islamic Republic of Iran has a long history of choking free speech by any means necessary. Many translators have experienced the heavy, and at times deadly, hand of the state when they expressed their thoughts. 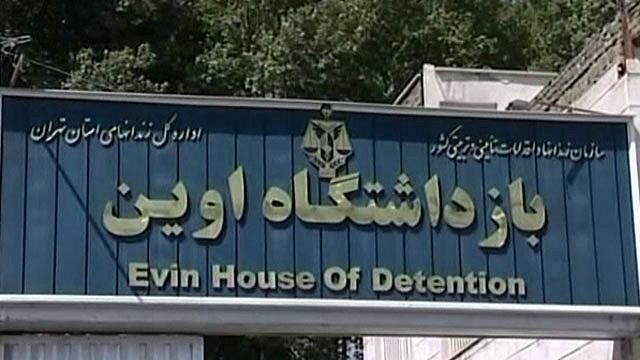 Mysterious deaths, sudden disappearances, spurious arrests, harsh interrogations, fabricated charges, and inhumane conditions at Tehran’s Evin Prison are some of the hallmarks of these persecutions. Among the victims are Ahmad Mir Alai, Mohammad Jafar Pouyandeh, Mohammed Soleimani Nia, Manijeh Naim Araghi, Ghaffar Hosseini, Bahman Daroshafaei, and Marjan Davari. 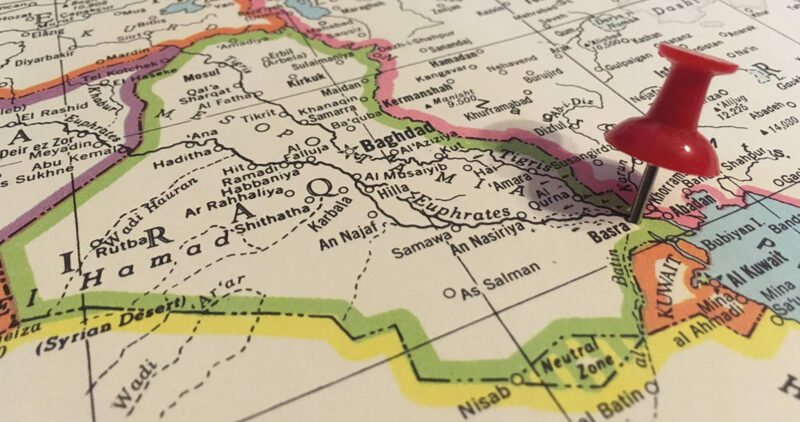 In 2006, at least 21 Iraqi interpreters working for the British troops in Basra were abducted and executed over the course of three weeks, 17 of them in a single mass killing targeting interpreters. Their bodies were dumped across the city. In 1989, Ayatollah Ruhollah Khomeini issued a fatwa calling for the death of Salman Rushdie, author of The Satanic Verses; this fatwa has been reaffirmed by the current Khamenei regime. In 1991, Hitoshi Igarashi, an associate professor of comparative Islamic culture at the University of Tsukuba in Japan and the book’s translator, was found stabbed in the hallway outside his office at the university. While the Japanese government never apprehended the perpetrator, it was widely assumed that Igarashi was murdered because of translating the “blasphemous” book. 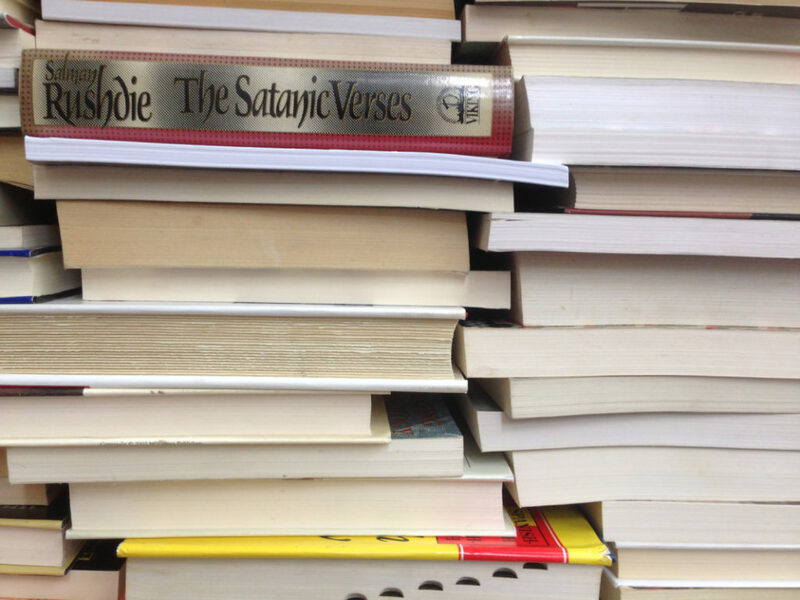 Incidentally, this was not the only assault connected with The Satanic Verses. Just prior to the Igarashi murder, the book’s Italian translator, Ettore Capriolo, was stabbed in his apartment in Milan but fortunately survived. 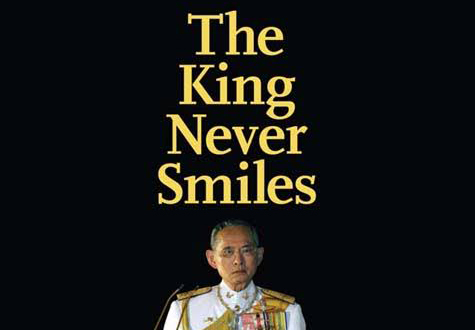 Thai-American Joe Gordon (Lerpong Wichaicommart) ran afoul of Thailand’s harsh lèse-majesté laws when, while living in Colorado, he translated and posted excerpts of a biography of the King of Thailand banned by Thai authorities. During a visit to Thailand in May 2011, he was detained and received a five-year prison sentence from a Bangkok criminal court, later reduced to 2.5 years because he pleaded guilty. Gordon was granted a royal pardon in July 2012 after a public outcry and intervention by the U.S. State Department. 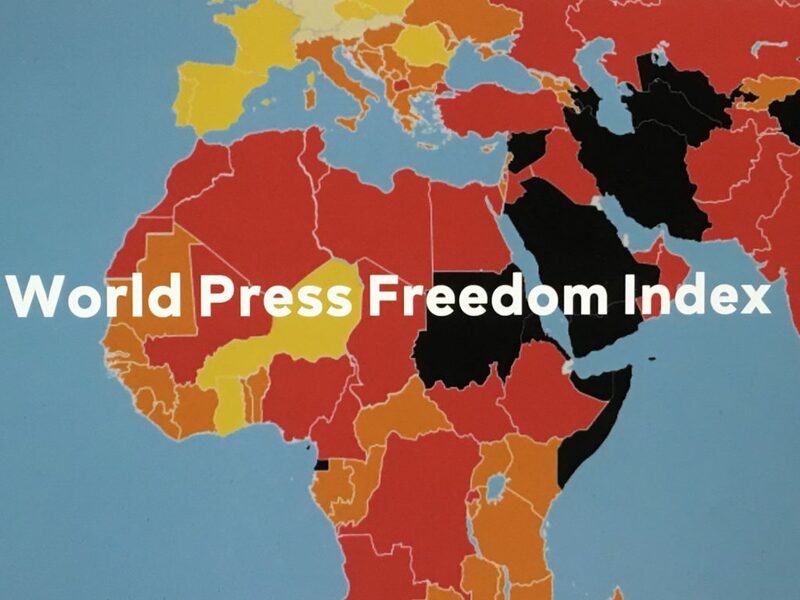 Turkey is ranked 157th among 180 countries in the 2018 World Press Freedom Index compiled by Reporters Without Borders. True to this dubious distinction, Istanbul’s 35th High Criminal Court brought terrorism charges against Sebla Küçük for her verbatim translation and tweeting of three English-language news pieces (two from Reuters and one from a journalist) relating to “Operation Olive Branch.” The latter refers to Turkey’s euphemistically named military intervention in Afrin, a district and city in northern Syria, to oust the Kurdish People’s Protection Units (YPG). Fortunately, the court recognized the absurdity of these charges and acquitted Küçük in November 2018. 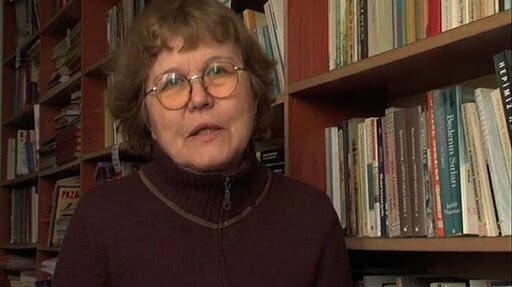 In the Turkish government’s ongoing crackdown on freedom of expression, Necmiye Alpay – a 70-year-old translator, author and member of the advisory board of the now-shuttered pro-Kurdish newspaper, Özgür Gündem – was arrested on August 31, 2016, along with nine colleagues and charged with membership in a terrorist organization and disrupting the unity of the state. And while the disruption charge was dropped, Alpay is on trial for the trumped-up terrorism charge, with the indictment seeking a life sentence.